The Bogen CS1EZ is a pre-assembled 1-watt single-tap ceiling speaker designed for use with 70V amplifier systems. 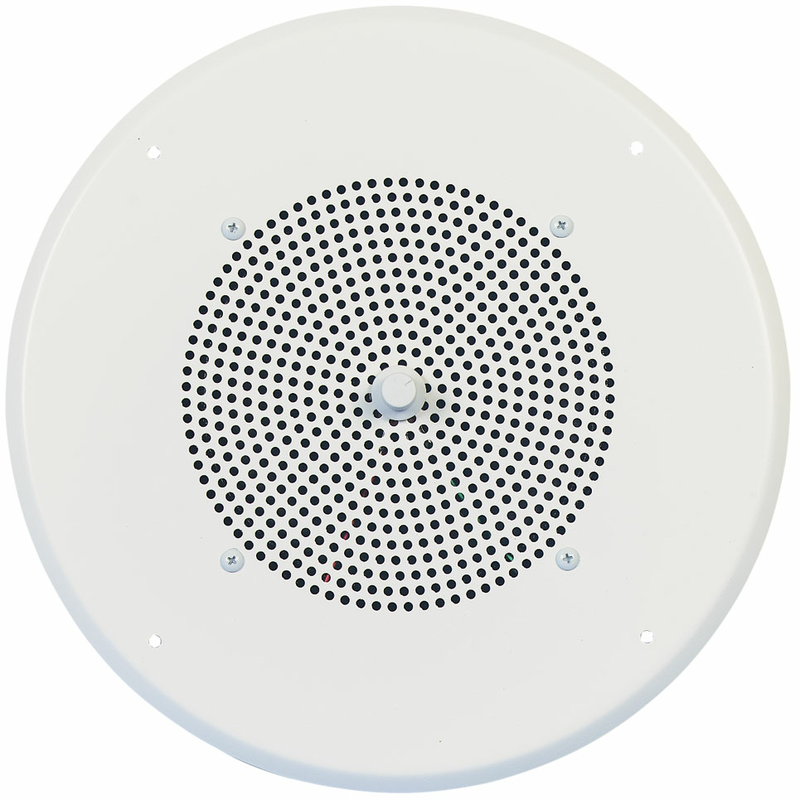 Comprised of an 8" cone speaker and 13" diameter steel ceiling grille finished with white enamel, the CS1EZ includes a rear-mounted screw terminal board for fast, easy installation. An accessible volume control knob is located on the faceplate.